Highlighters, in my opinion, are more fun than foundation because they involve a lower margin of error, light up your skin, and don’t require complicated calculations to figure out where to place them. And right now, highlighters come in every finish imaginable—dewy highlighters to top off the deceptively simple “no makeup” makeup look, liquid highlighters that come out of the bottle like molten metal, and reamy holographic highlighters that add a pretty, shimmery flush of color all over your cheeks. To help you wade through the options, read on for the top highlighters, from a silky coconut formula to an impressively pigmented budget pick. This pick from Marc Jacobs, contrary to its product description, lies somewhere between a liquid and a gel highlighter. It’s infused with coconut (which you can smell, faintly) to hydrate skin and comes in two shades: Pearly gold and a limited-edition rose gold. The Dew Drops Coconut Gel Highlighter’s racked up more than 1,000 five-star reviews on Sephora for its flattering, silky finish on the skin. Fair warning: With this super-pigmented formula, it’s easy to overapply. One drop is enough, believe it or not, for the entire face. 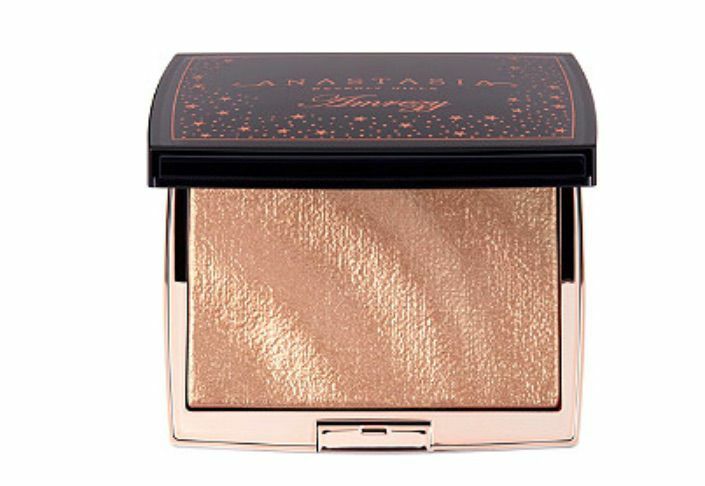 Our writers spent 45 hours researching the most popular highlighters on the market. Before making their final recommendations, they considered 16 different highlighters overall, screened options from 12 different brands and manufacturers, read over 70 user reviews (both positive and negative) and tested 4 of the highlighters themselves. All of this research adds up to recommendations you can trust.